Industry News - Beauty Furniture Co.,Ltd. 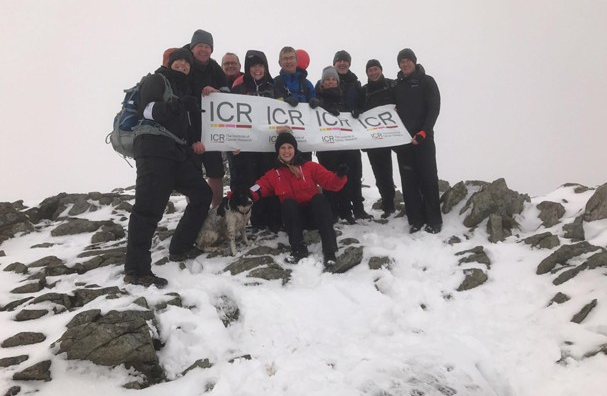 Dozens of UK office products industry personnel gathered in the UK's mountainous Lake District for the 29th annual Climb of Life (COL) event last Friday, raising a record sum for the Institute of Cancer Research (ICR). Office paper vendor The Navigator Company has reported record paper volumes for the nine months to September 2016. 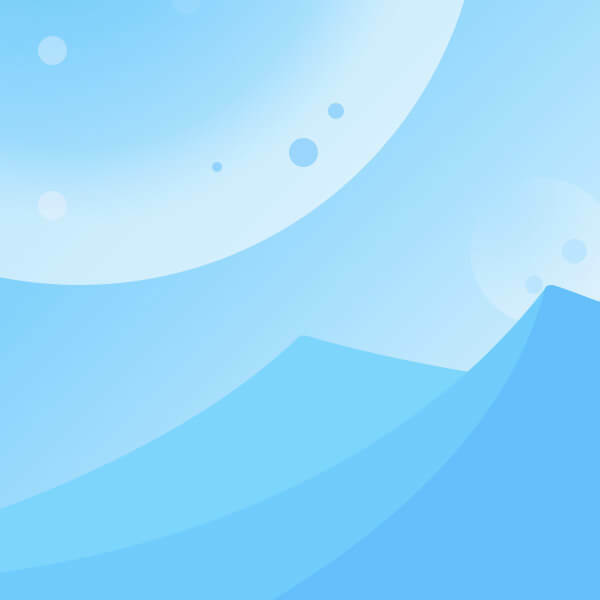 Copyright © 2017 Tri-river Venture Company All rights reserved.